﻿ Lake White State Park - Ohio. Find It Here. 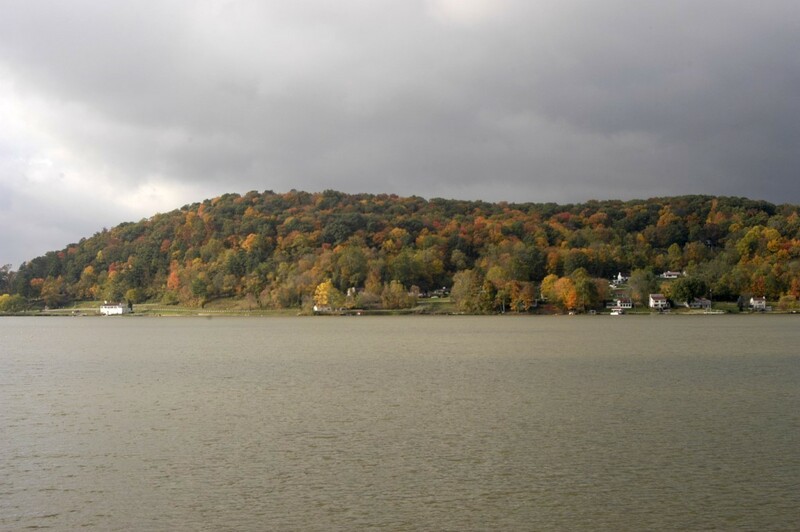 Picturesque Lake White is nestled between the ridges of southern Ohio's rugged hills. Water sports enthusiasts can enjoy swimming, boating, water skiing and fishing at this scenic 92-acre park.Located in the Appalachian foothills near the Scioto River, Lake White State Park supports a variety of natural wonders. The forested hills are similar in character to the southern Appalachians with magnificent stands of oak, hickory, tulip, ash, maple and scores of other hardwood species. In spring, the forest trails are lined with flowering dogwood and redbud trees and numerous woodland wildflowers. The sandstone outcroppings are coated with various ferns, mosses, lichens and fungi including the prized morel mushrooms in spring.The dense forest and remoteness of the area create excellent habitat for some of Ohio's most elusive wildlife. White-tailed deer, ruffed grouse and the secretive wild turkey are abundant in this region. Red fox, skunk, opossum, gray squirrel and raccoons are often sighted. Many reptiles and amphibians find the park's cool waters desirable.